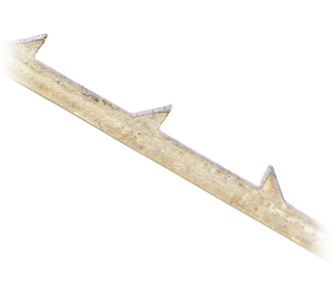 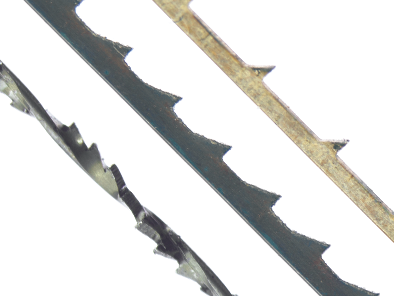 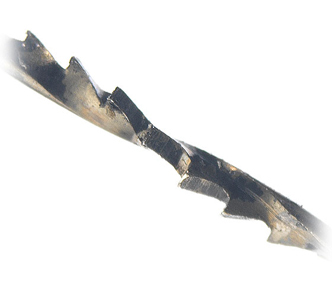 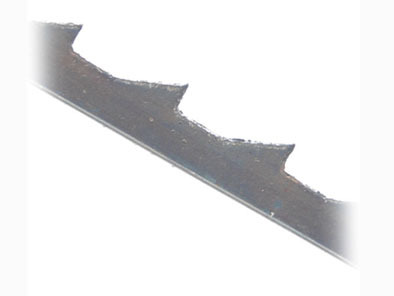 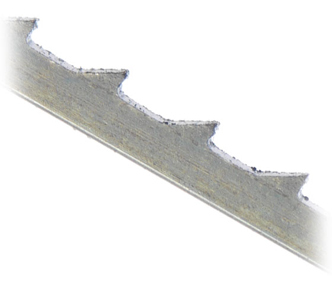 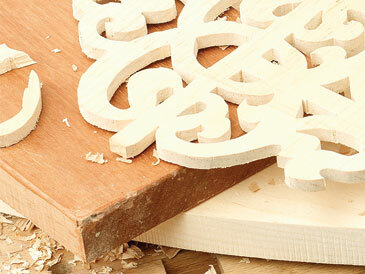 Record Power scroll saw blades are a premium quality range of blades made in Germany. 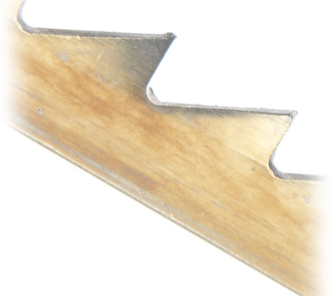 They have been specifically chosen to offer cutting solutions to the vast array of possibilities a scroll saw offers and include both plain and pin end types. 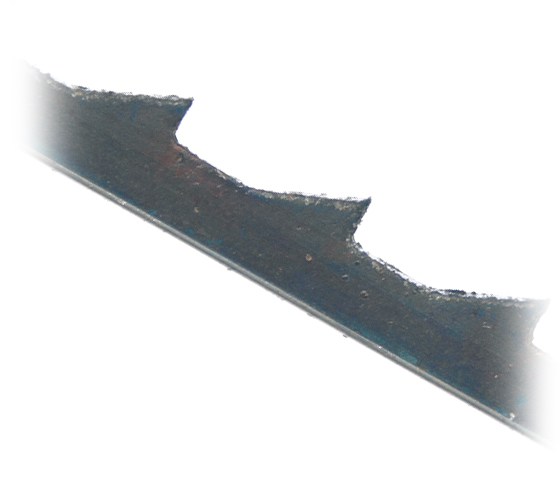 Depending on blade thickness, width, tooth patterns and numbers, these blades will cut a large number of materials, including hardwood, softwood, MDF, plywood, plastic, non ferrous metals and horn.